Keep it 100 brings a seven flavor vape juice line up that covers everything you could need! Covering everything ejuice from cream to fruits and everything in between. Keep it 100 keeps the ejuice flowing by always being on top of the industry and what customers are clamoring for. 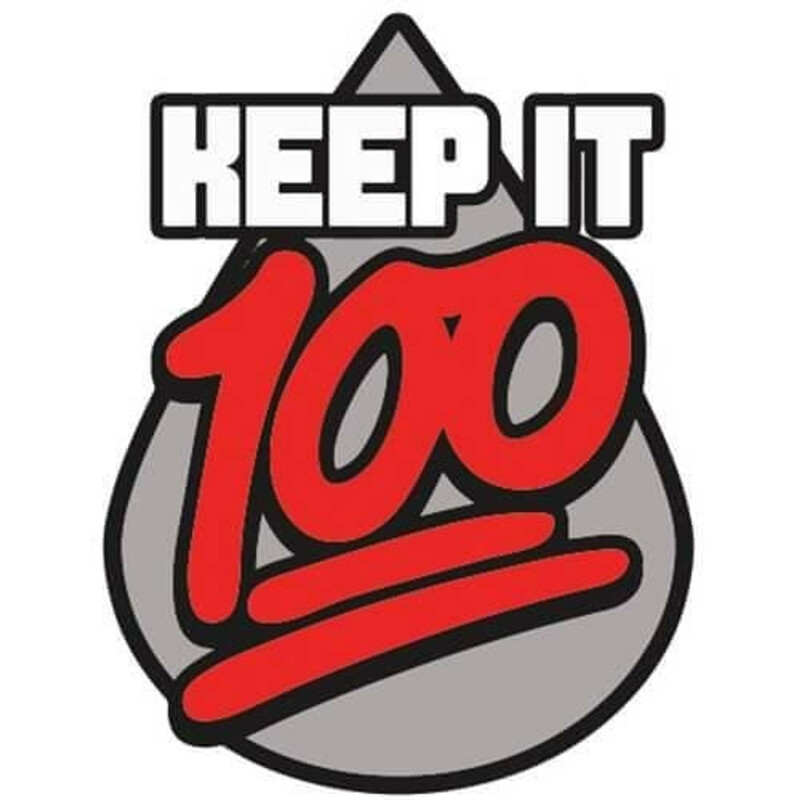 Keep it 100 eliquids aim to provide a top-notch vape flavor experience. Served up 100mls at a time, Keep it 100 keeps the flavor high and the price low. Fantastic eJuice flavors for your vape device. Try some Keep It 100 vape juice in your tank today! Below you will find flavors we carry from the Keep it 100 line.